Forever churning out talent after talent Brighton's latest on the scene High Tyde make a welcomed return with their undeniably summer hit smash Karibu. Soaked in the kind of energy you find when laid up on a beach somewhere sunny the band's latest effort comes well nurtured with effervescent guitar melodies and jangly basslines of the highest degree. Whilst I'm a notorious shade dwelling and long for the winter months where hay fever is non existent and I don't have to strip to being almost naked to avoid sweating (there's an image for you) I can't help but admit summertime music is far moe superior and High Tyde go a long way to proving just why. 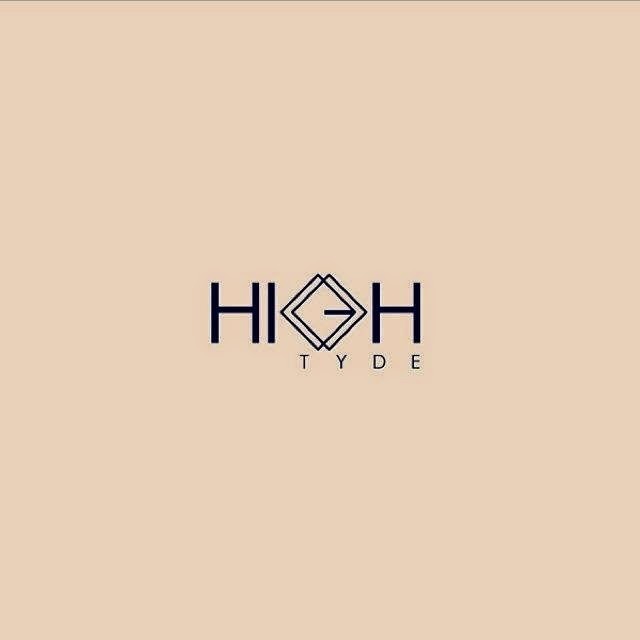 Take a listen to their new single above and be sure to watch the official video below.